Launch the stack manager by double-clicking the VM icon in the mounted disk image. 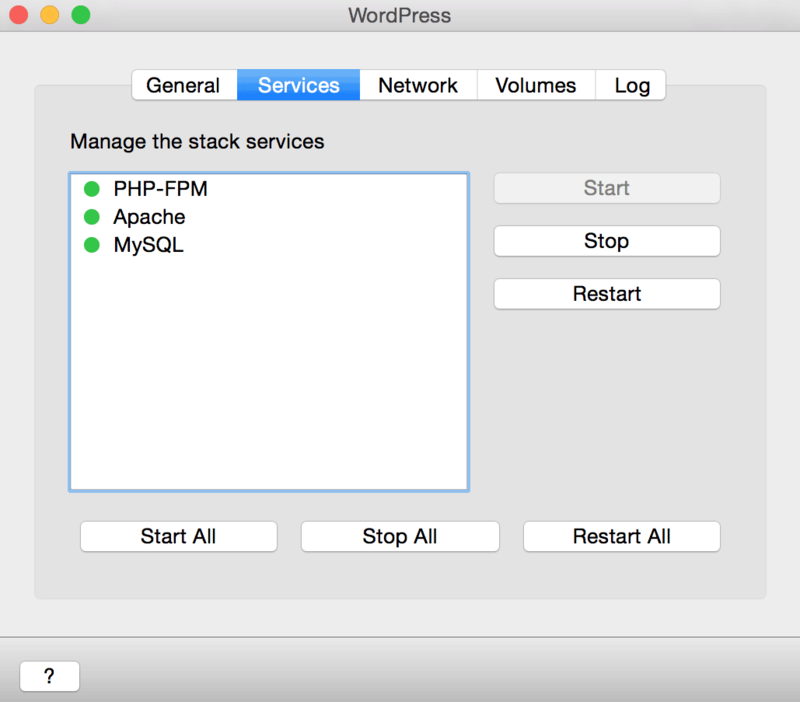 Ensure that all services are running in the “Services” tab of the manager (or start them as needed). 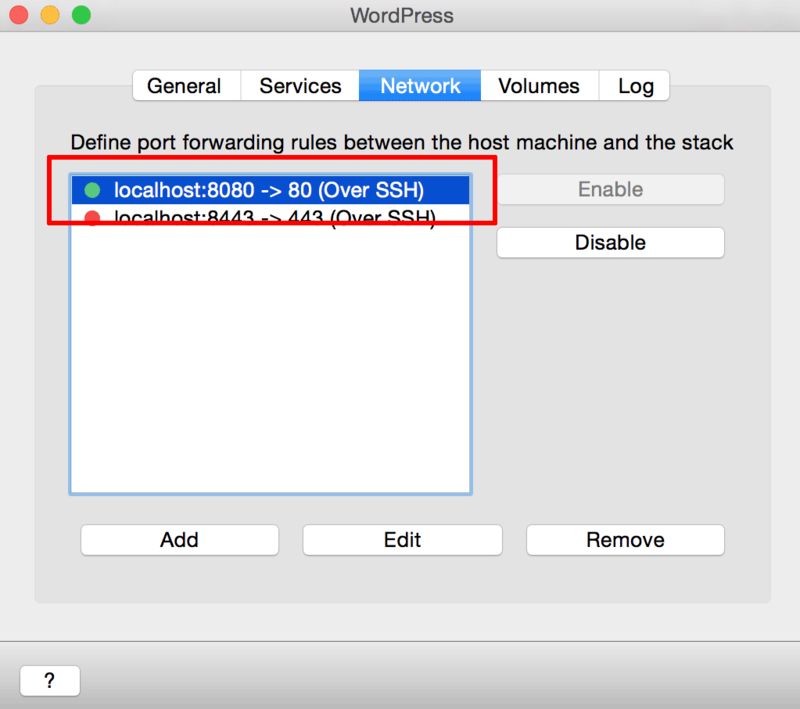 Navigate to the “Network” tab and ensure that port forwarding (port 80 of the stack to port 8080 of the host system) over SSH is enabled. Browse to http://localhost:8080/phpmyadmin to access phpMyAdmin. Log in with username root and the password for the Bitnami application.